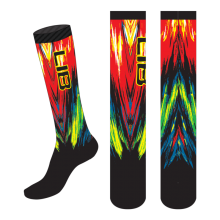 For the guy who's not afraid to be bold. 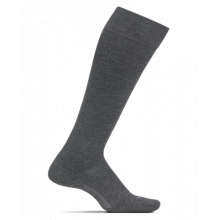 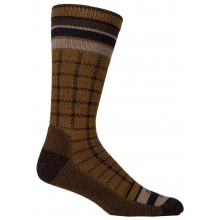 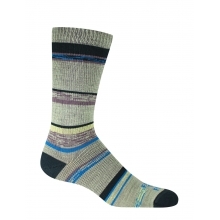 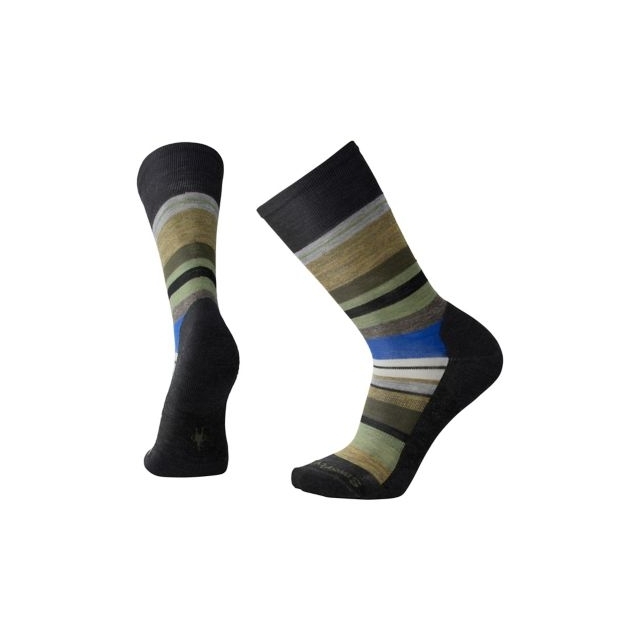 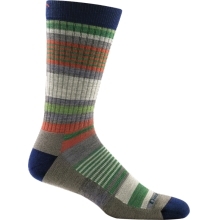 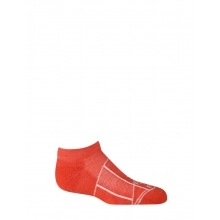 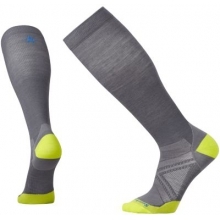 The manly answer to our always popular striped socks offers a support brace and cushioned foot for all day comfort. 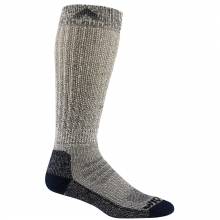 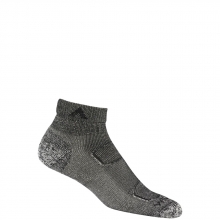 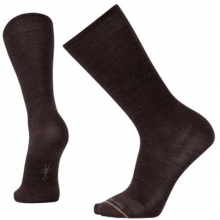 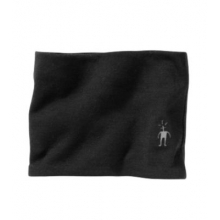 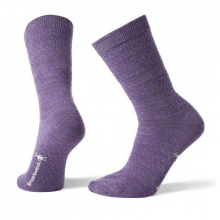 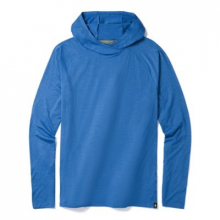 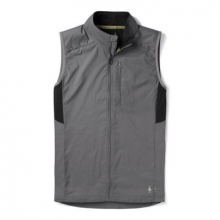 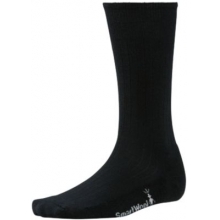 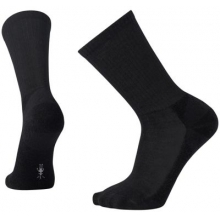 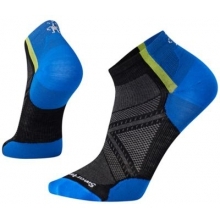 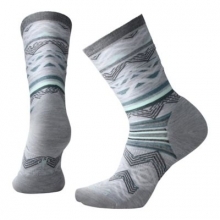 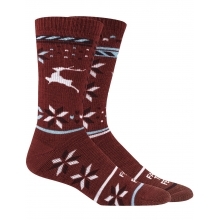 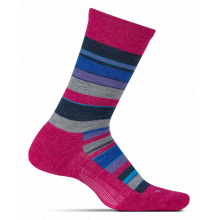 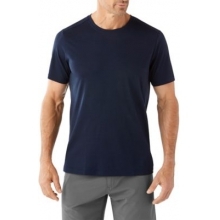 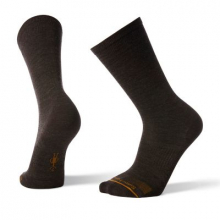 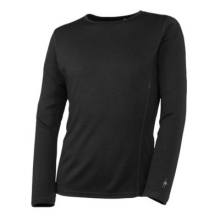 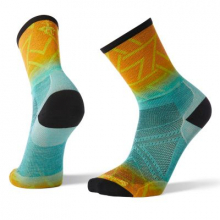 There are no reviews yet for Smartwool: Men's Saturnsphere .